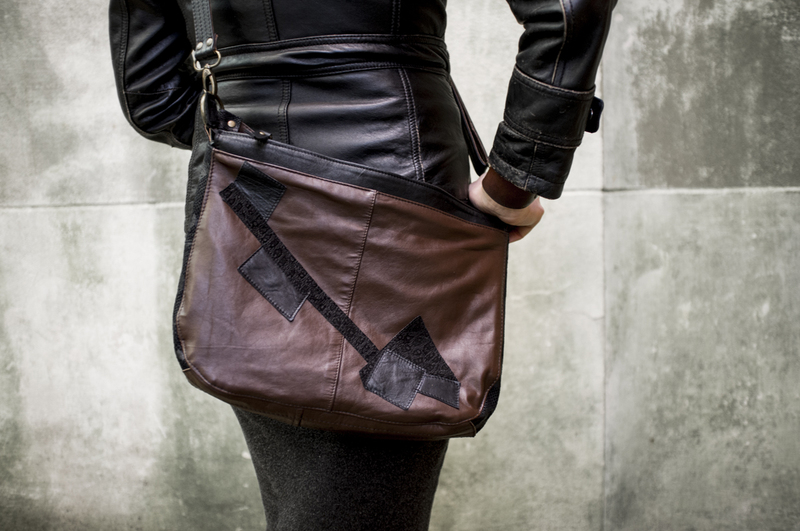 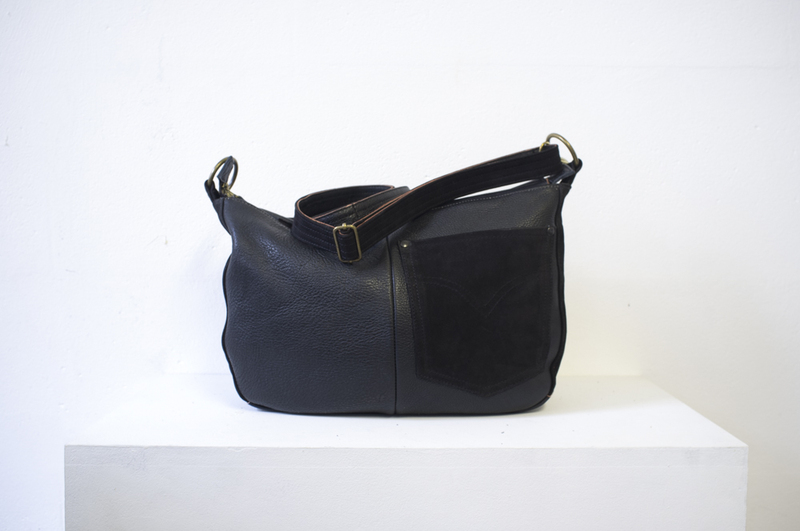 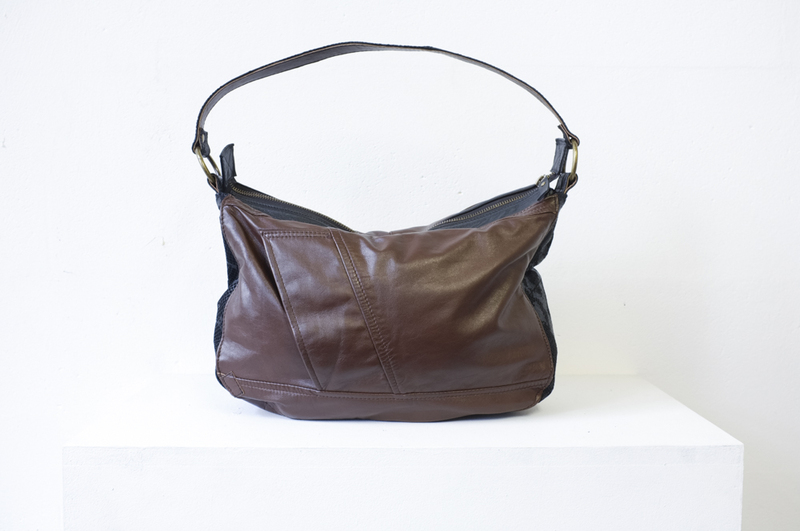 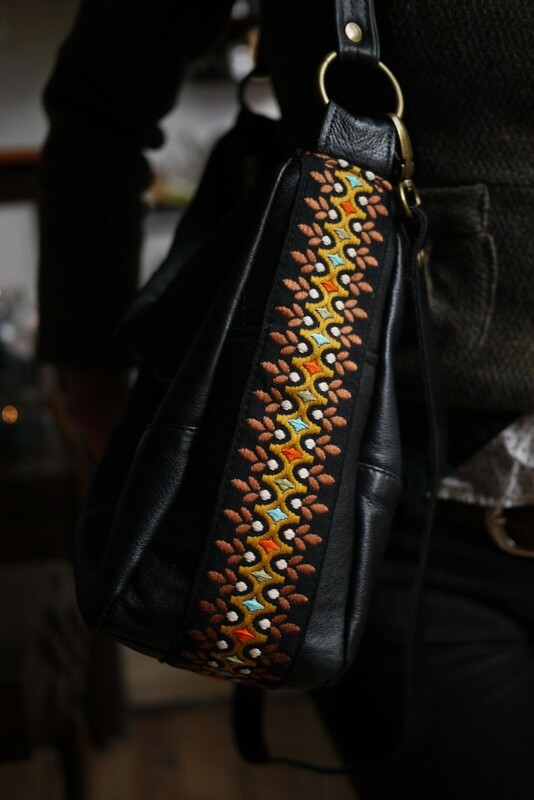 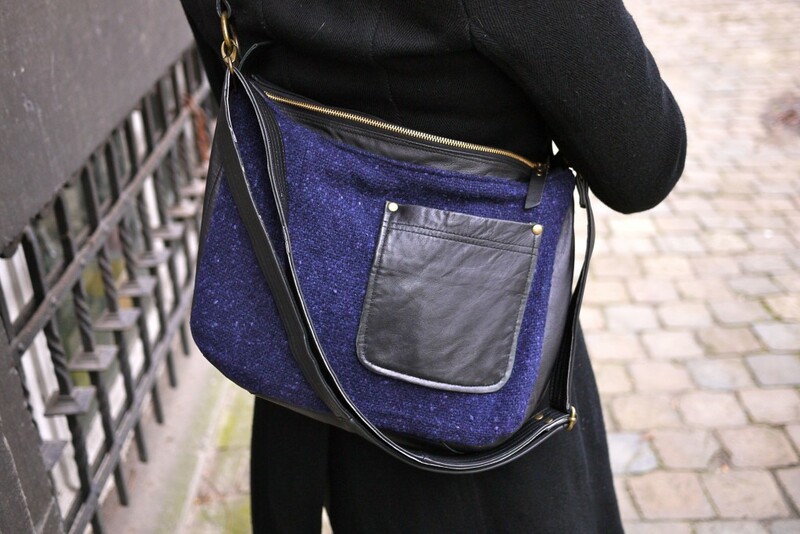 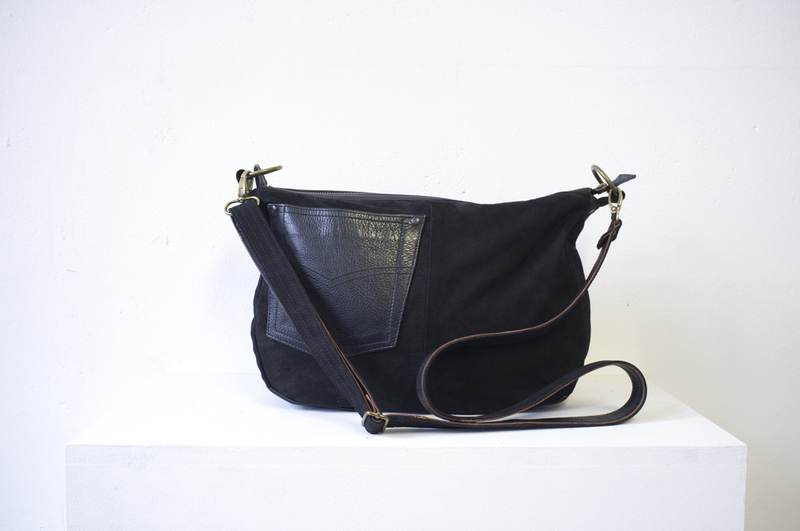 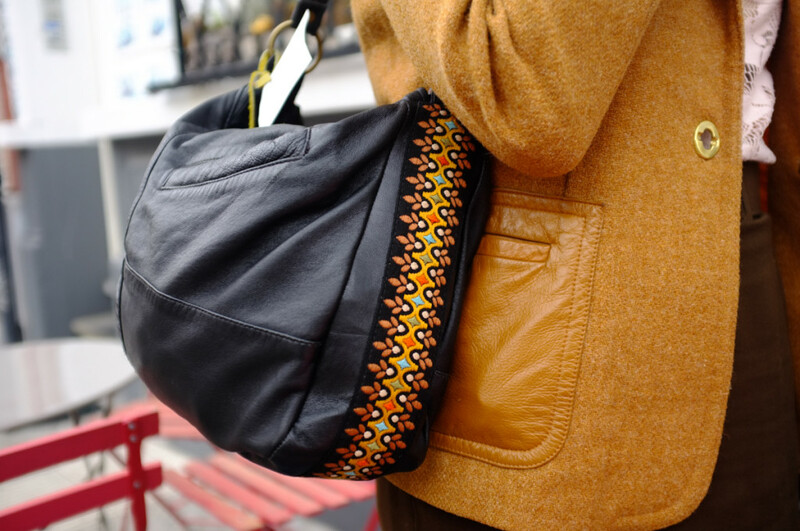 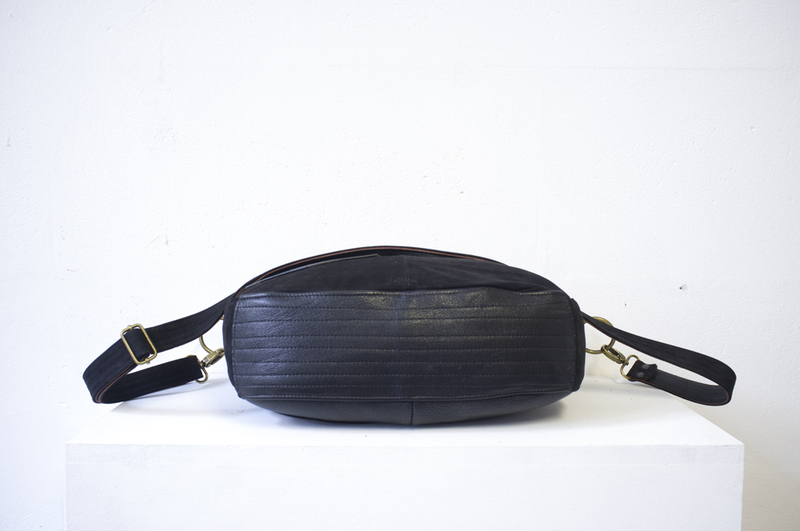 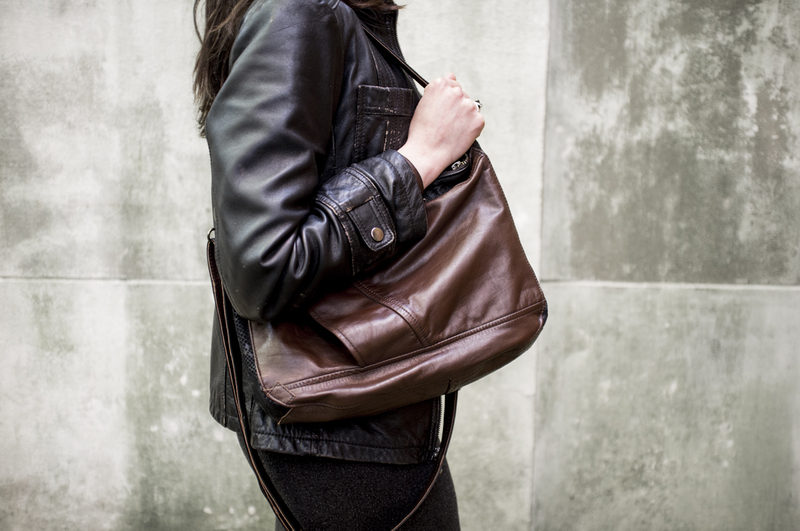 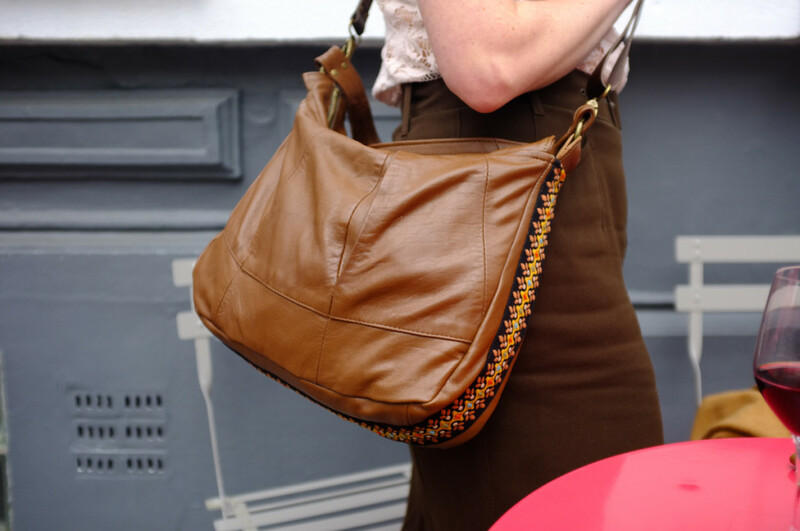 The Sint Katelijne Hobo Bag is named after one of the oldest markets in Brussels: Place Sint Katelijne. 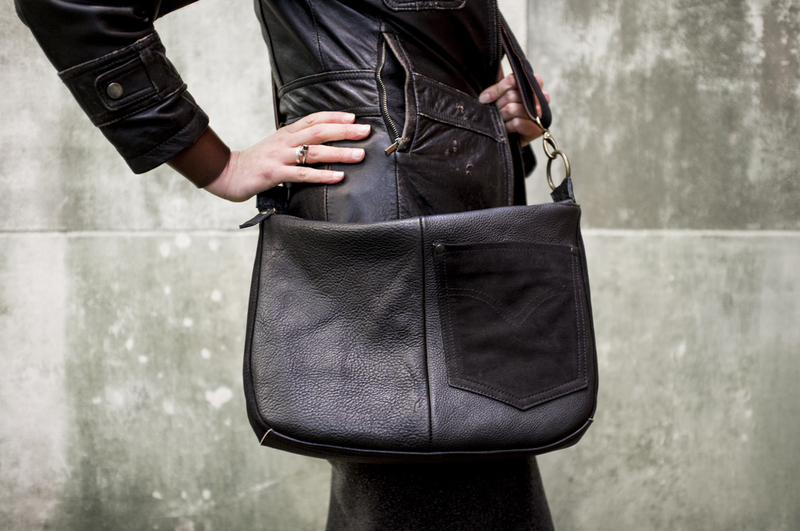 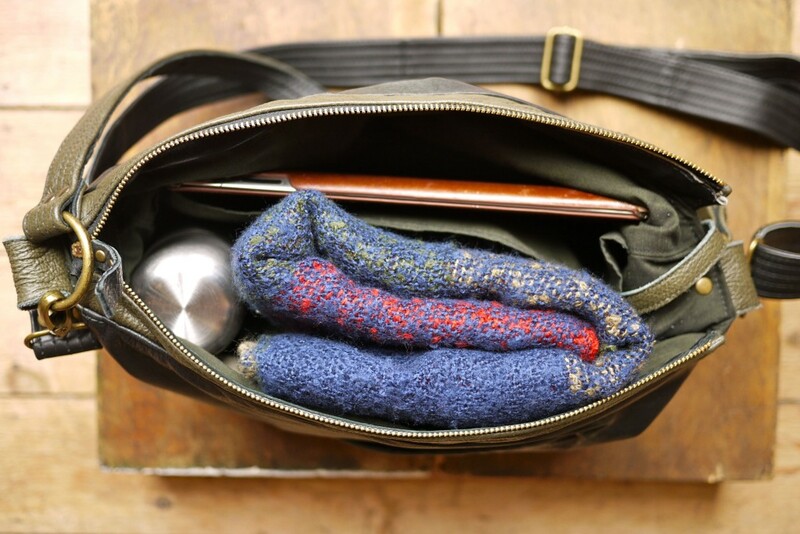 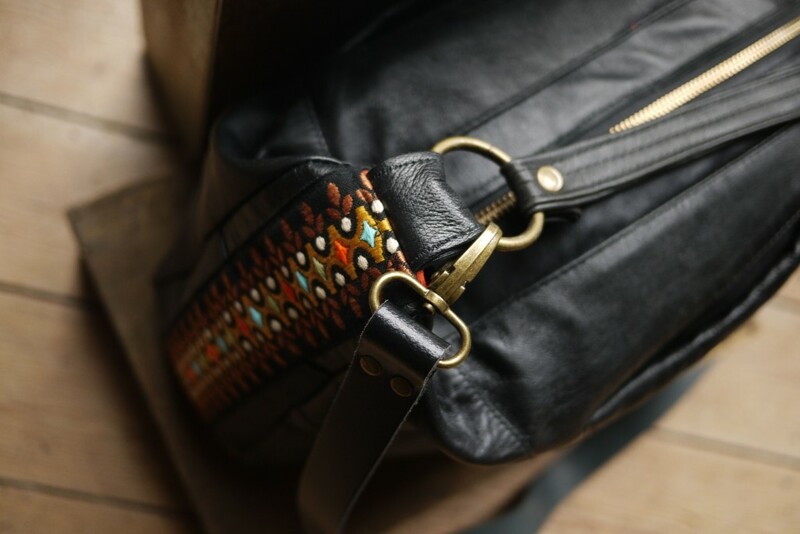 If you’re someone who carries lots of things in your bag, you’ll love this bag. 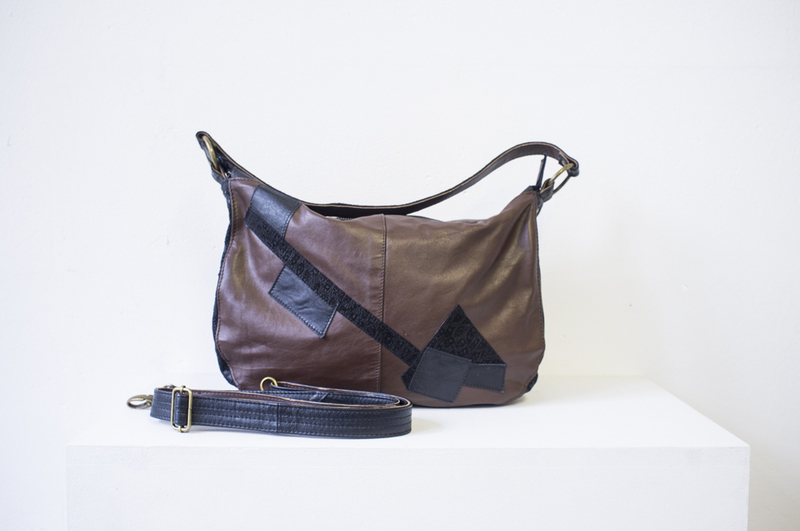 You can bring it to class, take it shopping afterwards (forget the plastic bag!) 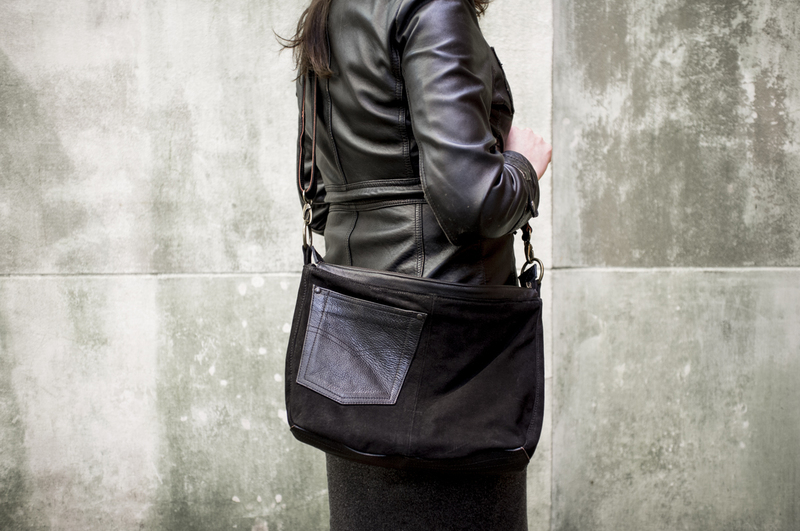 and then out for a night on the town. 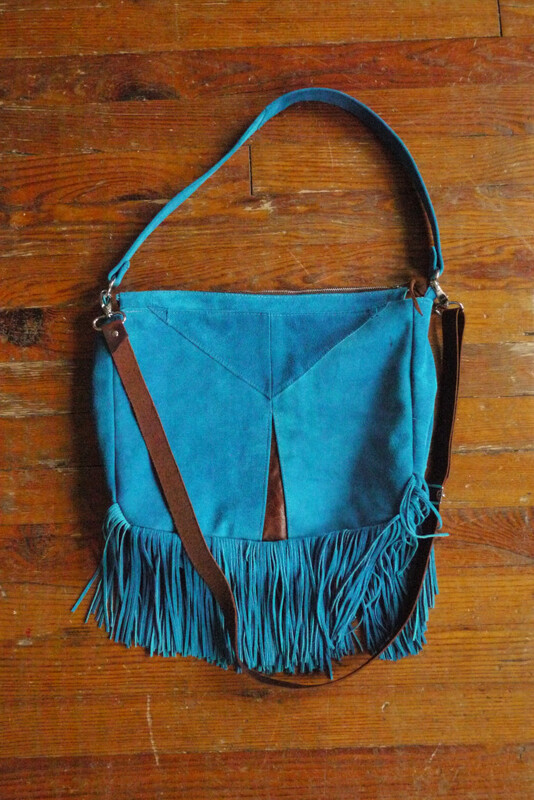 It has two straps, so it can be worn comfortably over the shoulder or across the body. 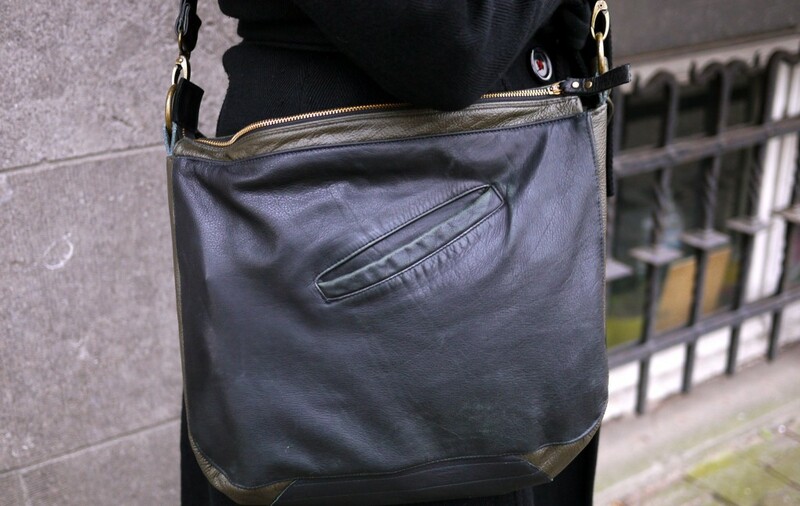 • One interior cell phone/small things zippered pocket. 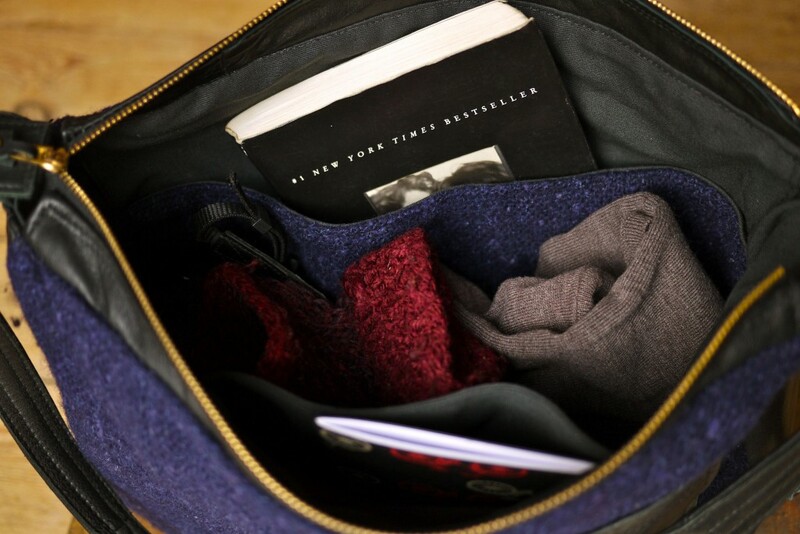 • One interior iPad/Book pocket.